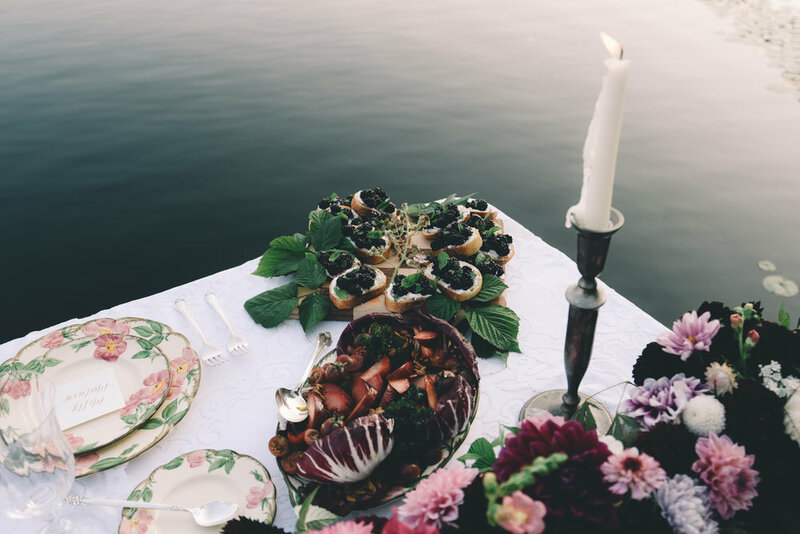 Events Northwest is a boutique event planning and styling company based in Washington State. We specialize in elopements, vow-renewals, bachelor/ettes, birthdays, corporate events, weddings, and everything in-between. Always focusing on personalized details, we pride ourselves on turning dreams into reality, no matter the budget. Our goal is to bring your soirée to the next level in a flawless process.